Here's something sweet, golden, and Filipino. BROOKLYN, NEW YORK—New Yorkers are sinking their teeth into something sweet, golden, and Filipino. 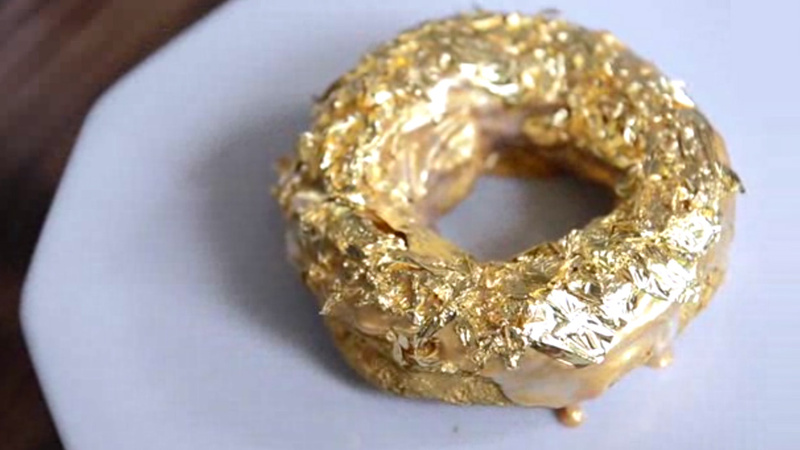 Meet, the Golden Cristal Ube Donut. To celebrate the New Year Festivities, Chef Bjorn Dela Cruz of the swanky Manila Social Club restaurant in Williamsburg, Brooklyn thought of giving his donut a fancy (and not to mention pricey) twist. Using an ube-based donut filled with ube mousse and champagne jelly, the product is fried to perfection and iced with Cristal champagne before finally covering it with unflavored 24-karat gold leaves. 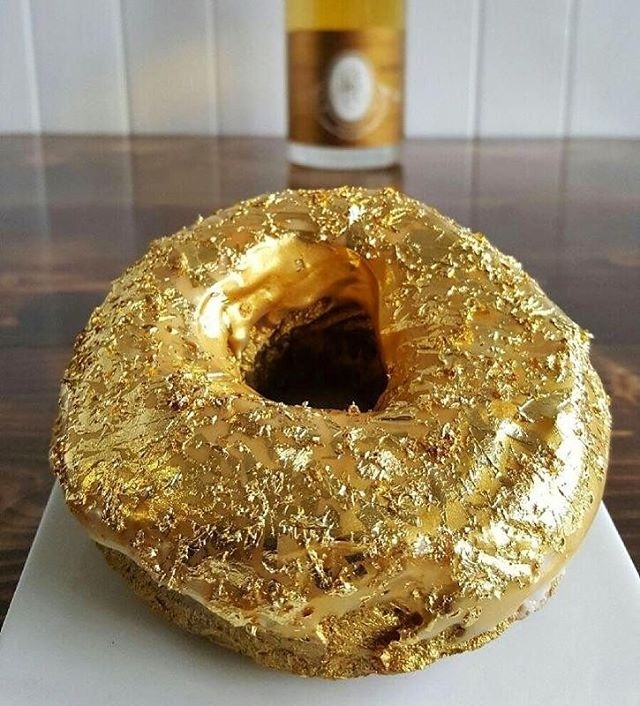 After which, the Golden Cristal Ube Donut is ready to be served. 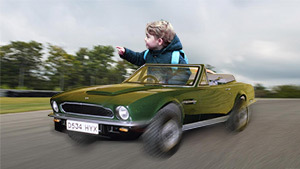 It takes 90 minutes to make one of these. Chef Bjorn said in an interview that if you’re not into champagne, you probably won’t appreciate the pastry as it is comprised of a fourth cup of bubbly. Priced at a whopping $100 per donut, New Yorkers have already consumed nearly five dozen pieces of this decadent treat. Oh, the perks of having an expensive taste and a fat bank account! However, for most of us living eight thousand miles away, we’ll just have to stuff our regular glazed donuts with ube jam to satisfy this craving! Sigh.